Repack Canada is a contract packaging and order fulfillment company conveniently located in Toronto Ontario, serving leading national and multi-national brands. Since 2000, we’ve been providing our clients with results-based solutions for all of their contract packaging needs. We are conveniently located in Toronto, Ontario, serving all of Canada. Our 55,000 sq. ft. warehouse facility is fully equipped with industry standard, up-to-date machinery allowing us to take on any packaging or contract packaging and assembly job you might require. Our dedicated staff are highly qualified and have the insight needed to provide cost efficient, professionally engineered products that function properly and effectively at store level. 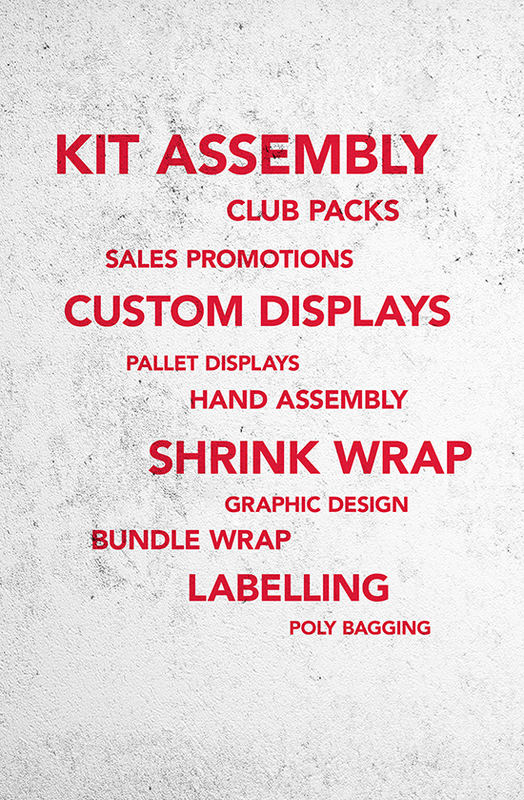 We offer a seamless start-to-finish suite of services from new product launch displays, to contests, coupons, club packs, re-bundled variety packs, and hand assembled kits and more. We hold all of the licensing required to work with any retail product including food, pharmaceuticals, precursor products and spirits. Every project we encounter is unique and requires a different problem-solving strategy. We encourage customer-client collaboration: it’s important to us that we take the time to discuss all of your concerns and ask the right questions to ensure our ideas will bring about the right solutions. Repack Canada has seen a 1,375% growth rate in just 18 years. In just 18 years Repack Canada has grown exponentially commensurate with the prosperity of our customers. We started out with a mere 4,000 sq. ft. facility and have grown to what we are today at 55,000 sq. ft. That’s a 1,375 percent increase in just 18 years! We have expanded business with many of our current clients and each year we continue to enjoy more and more success with new partners. “WHATEVER IT TAKES” SERVICE ALL DAY EVERY DAY. Our Whatever-It-Takes service commitment is what keeps our clients coming back to us year after year. Repack Canada is fully committed to helping our clients build stronger and better brands. We take responsibility for every aspect of the work involved. Using strong leadership, confident decision-making and a systematic approach to the entire process we guarantee to get your job done correctly, on time and within your budget. We love what we do and we care as deeply about the relationships we’ve made with our clients as the winning success of their retail business. 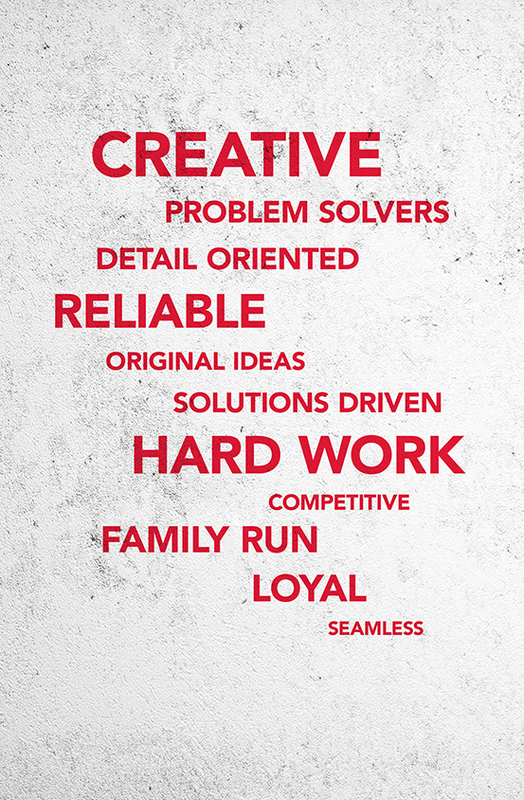 Our Whatever-It-Takes attitude, the passion we have for creativity and all things current combined with over 35 years experience in retail promotions is what gives us a leading edge on our competitors and our clients the killer results they have with shoppers. We follow Good Manufacturing Practices (GMPs) by keeping up-do-date and regularly reviewed Standard Operating Procedures (SOPs). A Health Canada Drug Establishment License allows us to provide over-labelling and packaging services for pharmaceutical goods. A health Canada Precursor Class A License allows us to handle any product containing pseudoephedrine hydrochloride and account for all incoming and outgoing activities. A Spirit License allows us to handle, pack and warehouse liquor products. An excise warehouse licence authorizes us to possess non-duty-paid packaged alcohol or tobacco products that are not stamped. Repack Canada has procedures in place for distribution records and product recalls and for the handling, storage and delivery of Natural Health Products and that Repack Canada meets good manufacturing practice requirements. In addition to serving as the recognized voice of natural health in Canada, CHFA works toward a fair regulatory environment for natural health products, as well as greater understanding among consumers. Repack Canada is proud to be a supportive member. We give back to our local community by providing Second harvest with regular donations throughout the year as well as giving non perishable food items, first aid kits, and clothing items that would otherwise have to be discarded. Repack Canada believes in supporting our future generations through positive experiences and education. 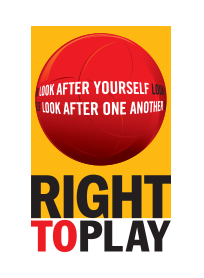 We make annual donations to the Right To Play program that teaches less fortunate children important life skills through the power of play. This years we have also had the opportunity to sponsors two local children’s sports team: The Toronto Shamrocks Minor Peewee A hockey team and the Richmond Hill Raiders soccer team.